Whether it’s skiing, snowboarding, climbing, biking, or hiking you seek, recreation is a way of life in the Vail Valley. Well known for our ski resorts, the Vail Valley is packed full of recreational opportunities year-round. From family attractions, community parks, and outdoor adventure to cosmopolitan ski towns and rural resort communities, the activities in the Vail Valley will keep you busy. Open space, national forests, wilderness areas, and state parks provide a fertile playground for variety of outdoor recreational pursuits. Coveted as one of the largest ski resorts in the world with more than 5,200 acres of skiable terrain. A private resort hidden from view, with the power to bring people together in a beautiful luxury ski resort setting. 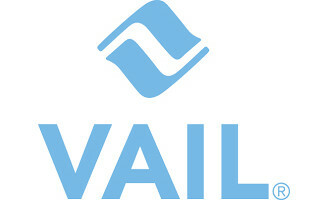 The official destination website of the Vail Valley. Offering diverse and exceptional recreation opportunities to enhance the well-being of local residents and guests. 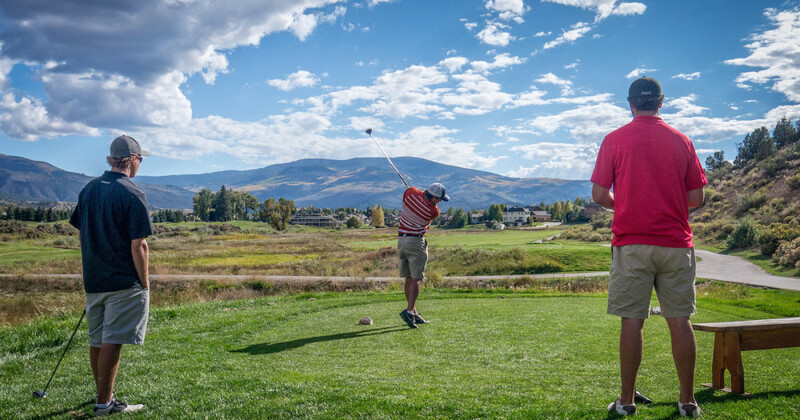 Proving the communities of western Eagle County with a wide variety of quality, affordable recreational activities and facilities for youth and adults. On the western slope of the Rockies, halfway between Denver and Grand Junction, lies one of Colorado’s best kept secrets.